Desiree Hartwigsen, our newest attorney, is on the fast-track to the top of Fort Worth family law. A native Texan, Desiree graduated from Texas A&M University School of Law with her Juris Doctorate Degree two years ahead of schedule. During her time in law school Desiree had the opportunity to study abroad in the Hague, Netherlands where she studied International Criminal Law and International Terrorism. Prior to graduation from law school Desiree was awarded a spot as an apprentice through the Texas Apprenticeship Network. 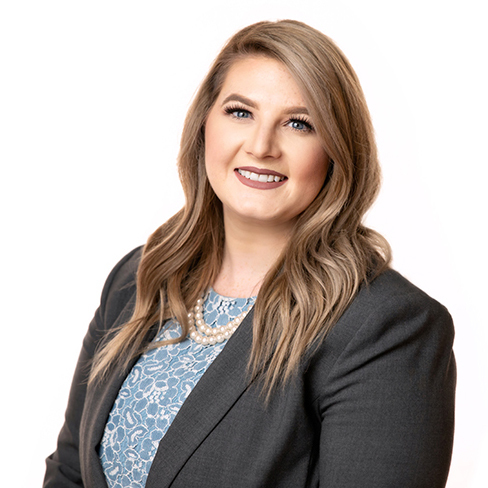 A criminal justice major and former police department and sheriff’s office intern, Desiree will lead our criminal law practice at Schreier and Housewirth. In addition to allowing us to provide consistent, coordinated representation in those family law cases with parallel criminal proceedings, Desiree provides representation for a multitude of misdemeanor charges including family violence charges, simple assault charges, drug charges, theft charges, DWI and DUI charges, expunctions, non-disclosures, and traffic tickets.